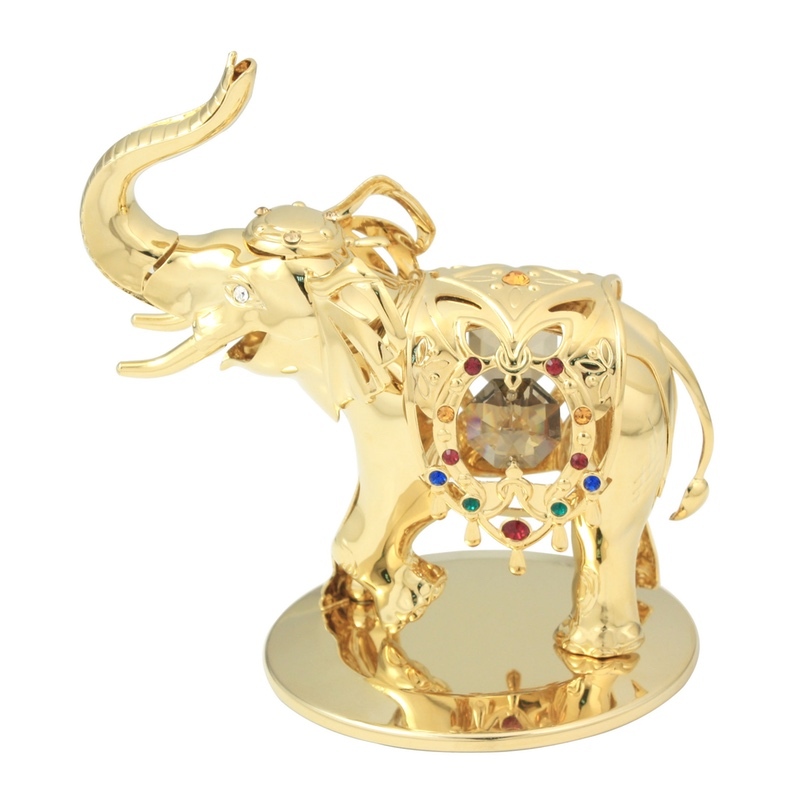 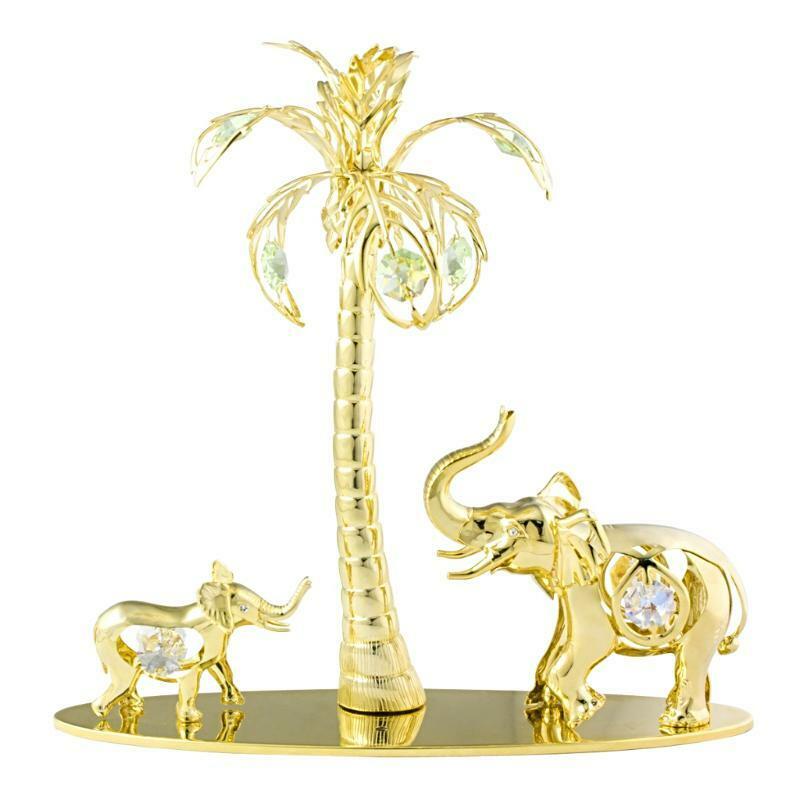 This Elephant Baby Family Figurine comes with gold or chrome plated with excellent craftsmanship and finishing. 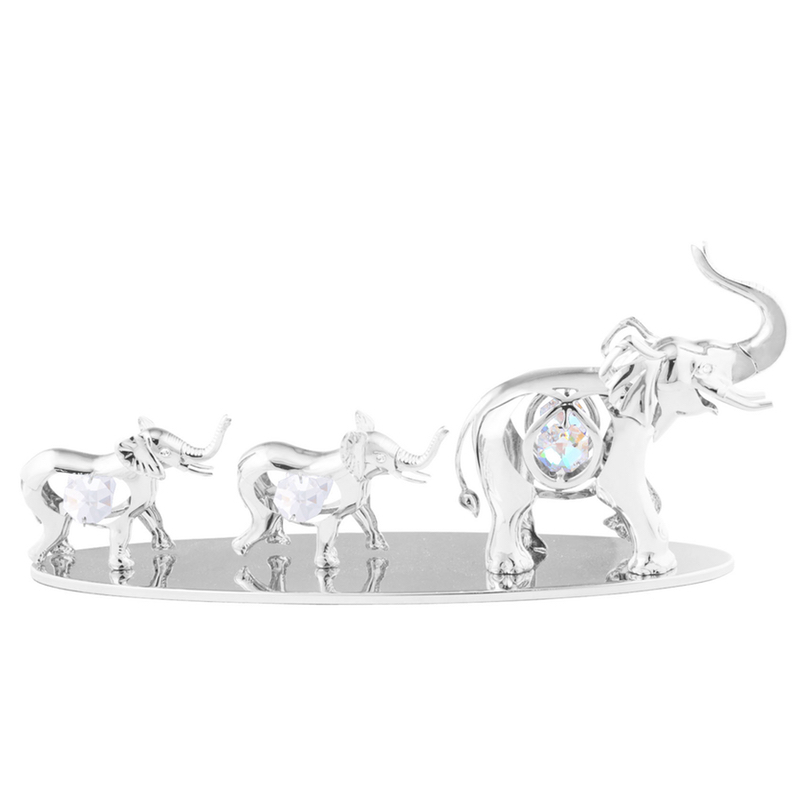 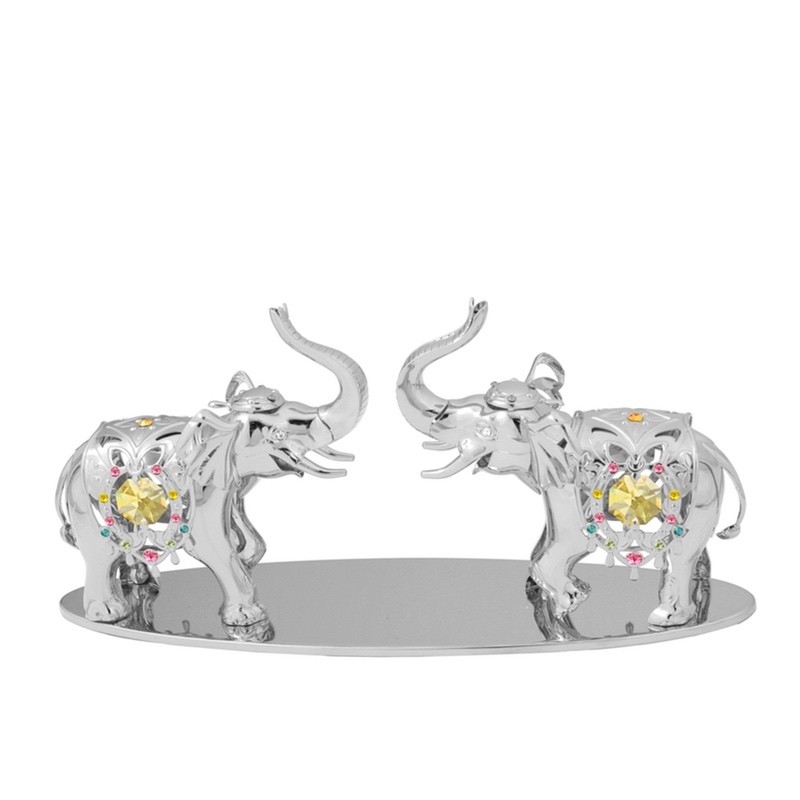 The bodies of the elephants are set with sparkling crystal. 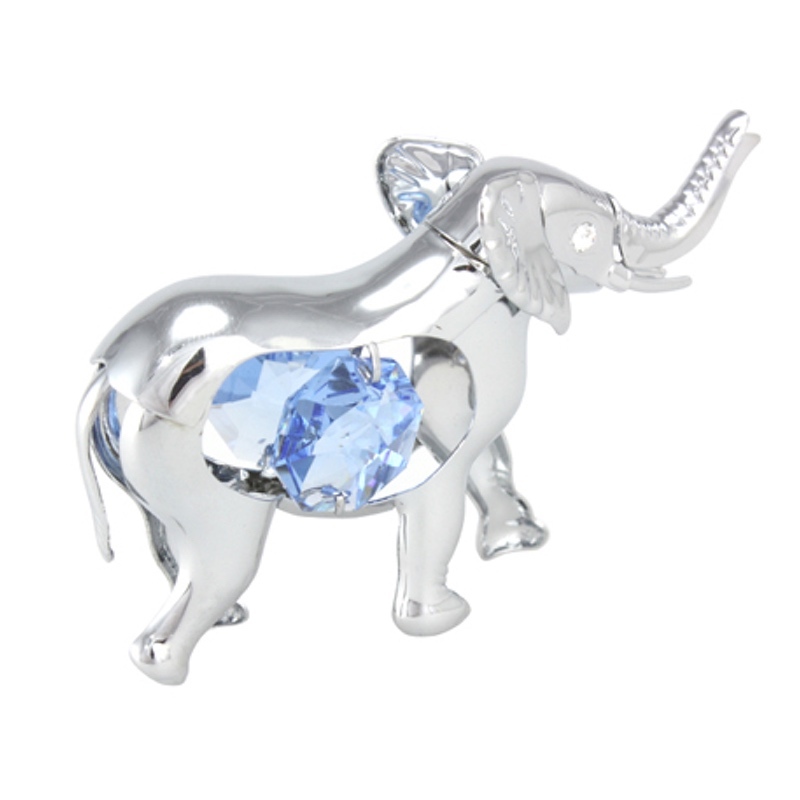 A perfect gift for wedding, new born and house warming. 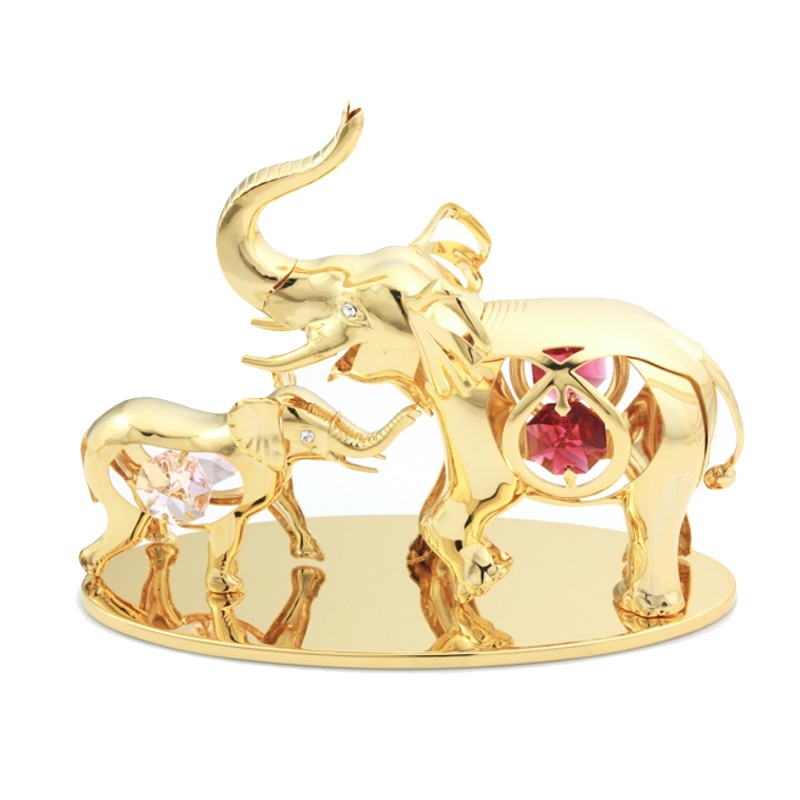 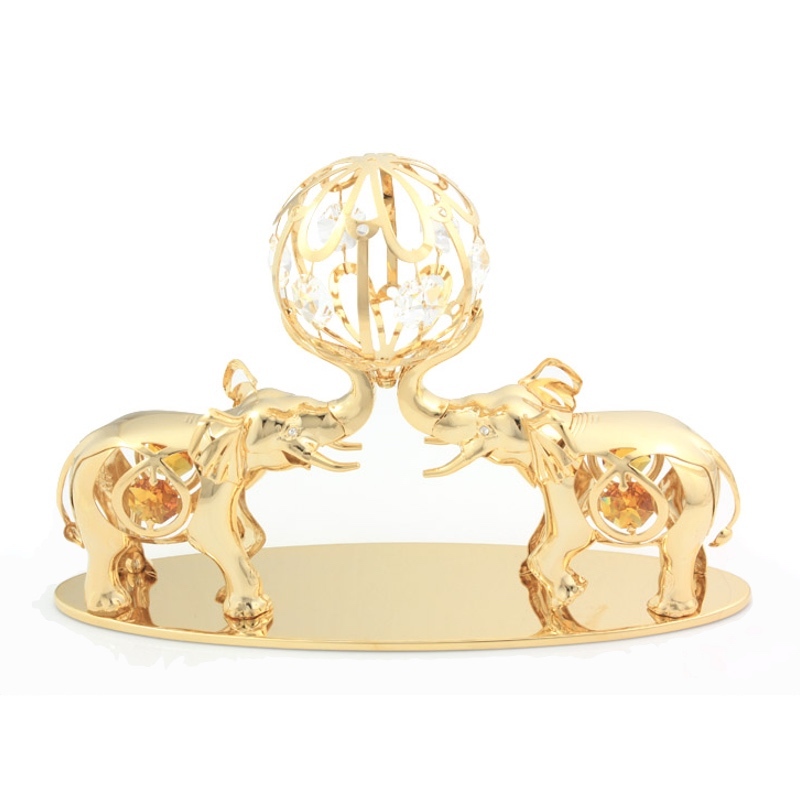 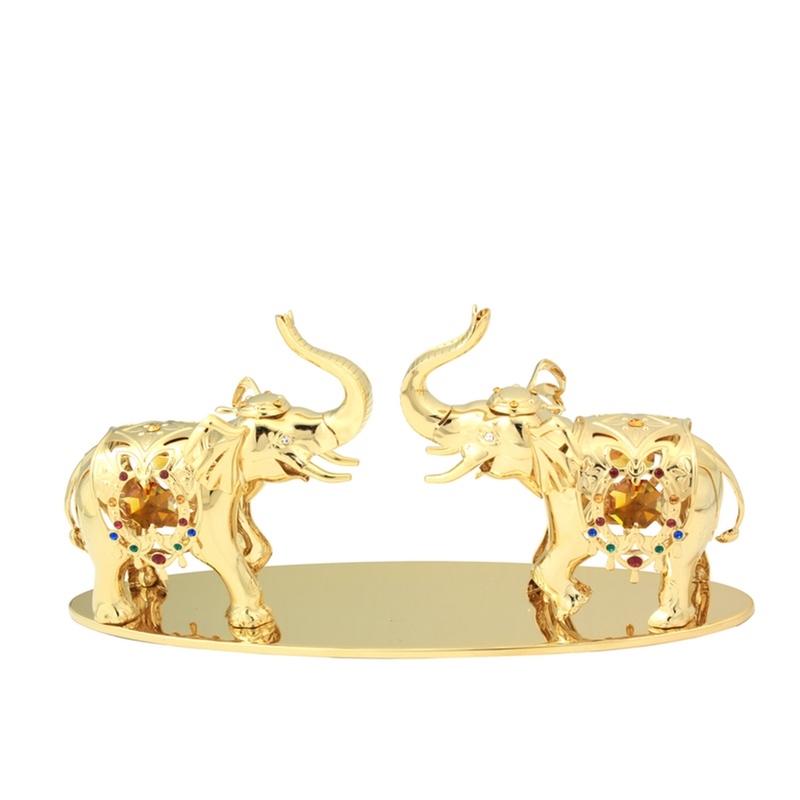 U0478-001-GTOG: Gold plated with 2 adult and 1 baby elephants.